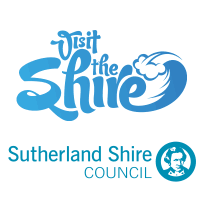 The Sutherland Shire Historical Society is a volunteer organisation that promotes Shire history in a variety of ways to the wider community. We acknowledge the following sources of financial and/or in kind sponsorship and support. 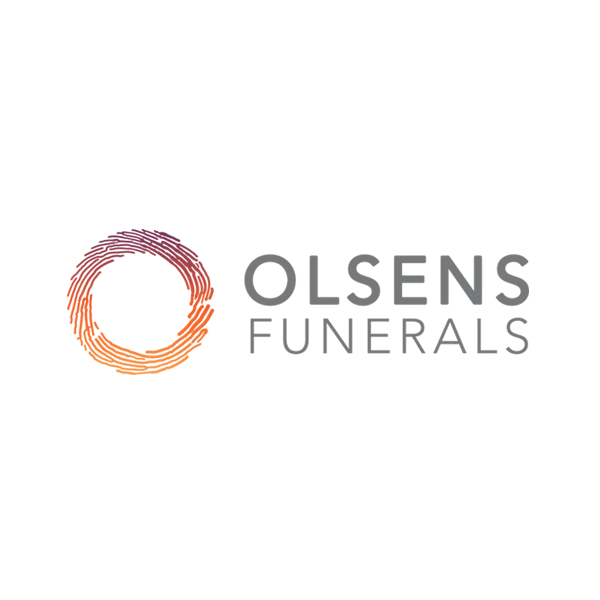 Olsens Funerals – annual contribution for Heritage Festival display. IMB Bank - grant for transferring written and oral history materials into modern format via touch screens and purpose built software. Museums and Galleries NSW – grant for museum development. Individual donors – cash donations for specific projects or objects for display. Friends of the Society – may consider a legacy when planning one’s estate.